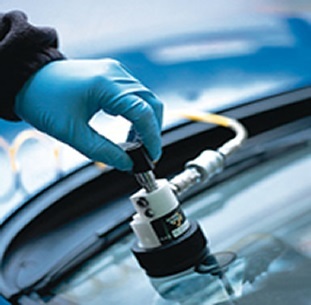 Are you and your car currently located in the city of Las Vegas in the state of Nevada, and you have found yourself in dire need of a high quality local auto glass shop that will be able to accurately, safely, and excellently perform your auto glass repair services for your car? 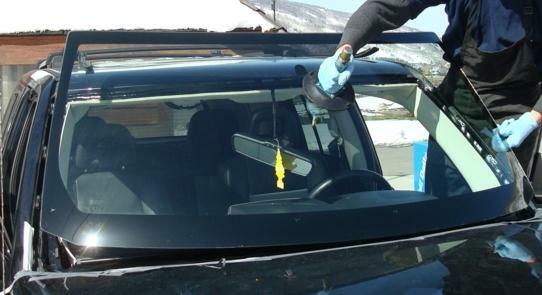 Have you started scouring the internet with search terms such as ‘windshield repair Las Vegas' and ‘mobile windshield replacement Las Vegas' but you aren't sure of where to start looking? 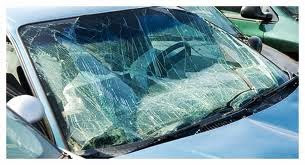 Well, if you have answered yes to either or both of the above questions then you are in luck, because the very best quality of auto glass shop in all of Las Vegas is right before you, and its name is Auto Glass Services and Power Windows Repairs﻿﻿. ﻿We are located inside at the sauth east corner of east sahara and lamb﻿.